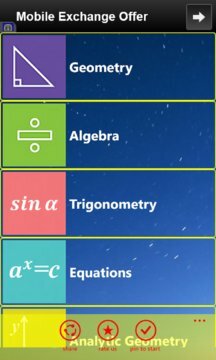 Completely Offline & FREE collection of Math Formulas. 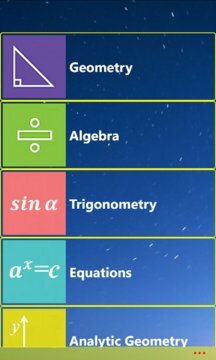 This is all in one app for math formula. Please give 5 stars ***** to promote us and make this app FREE.